Well 2018 is here and I am still just chipping into completed project images for the website from the end of 2016. 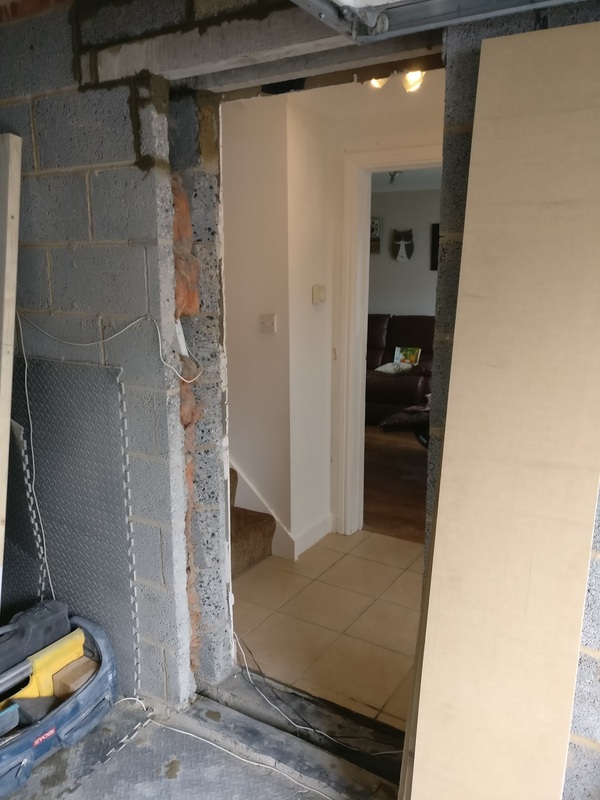 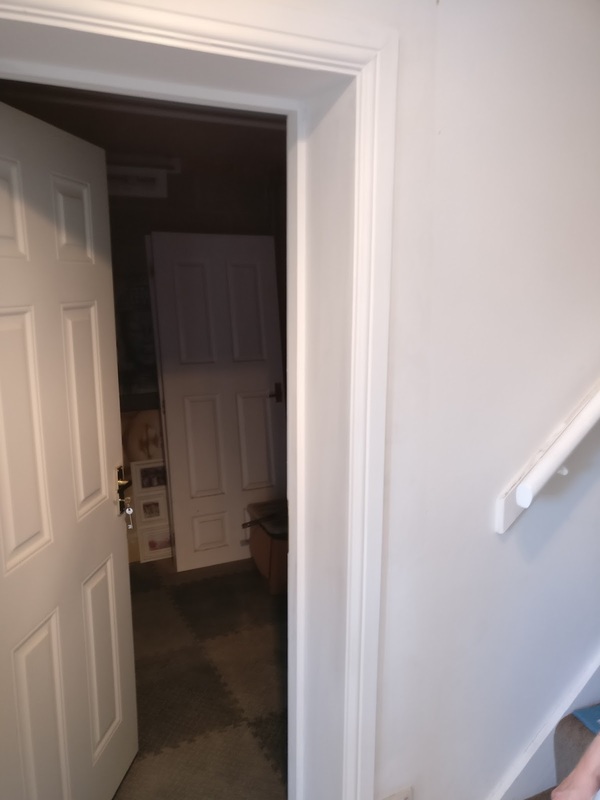 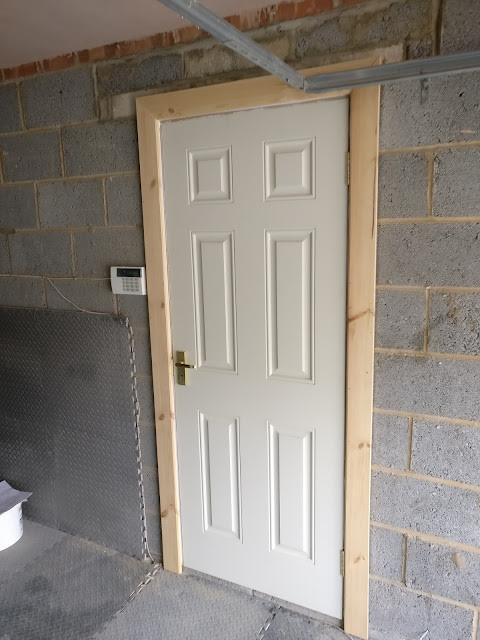 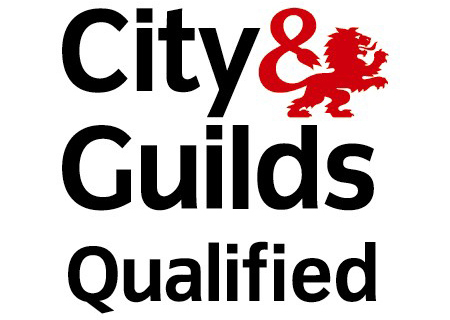 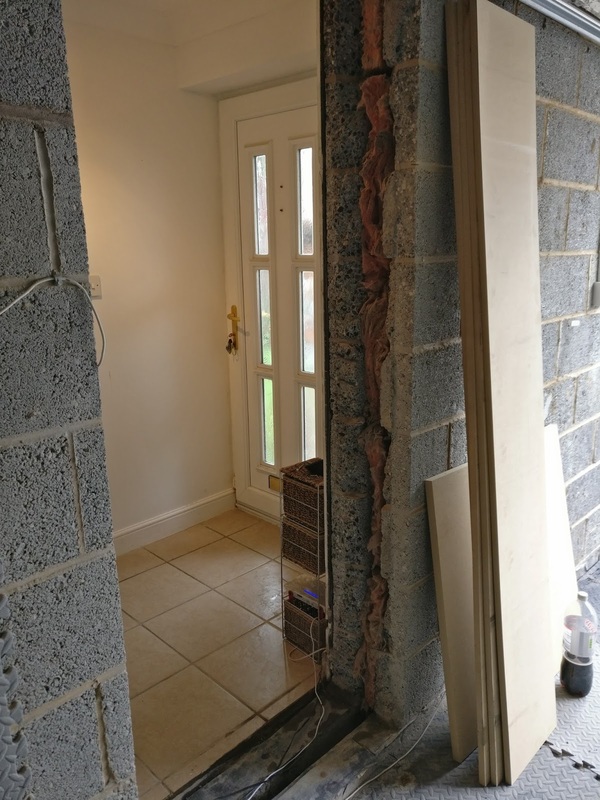 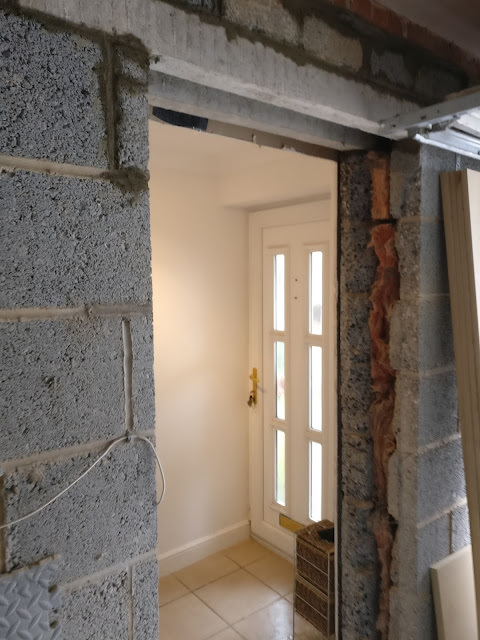 This project was one we are often asked to carry out and that is the creation of a lockable fire rated fire door from the house to the attached garage for future expansion or easy access. 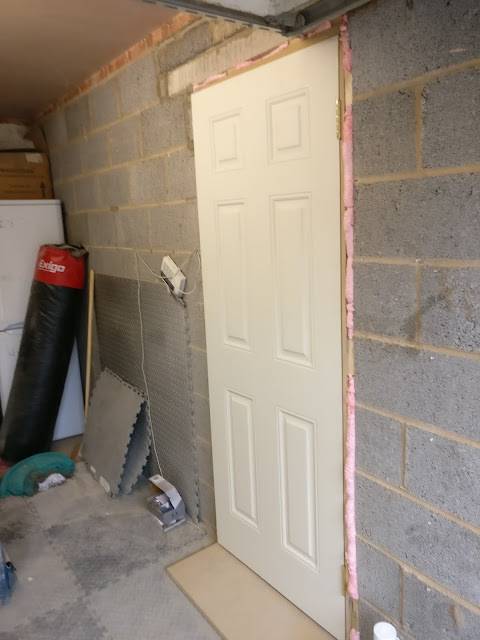 The floor in the garage is lower than the floor within the house as per the regs and the door self closes. Below are a couple of images of the project, the strange Pink foam you see around the door is fire rated expanding foam. Handy Andy Ruskington 07504 50 50 89 - Covering projects in and around the Sleaford area. 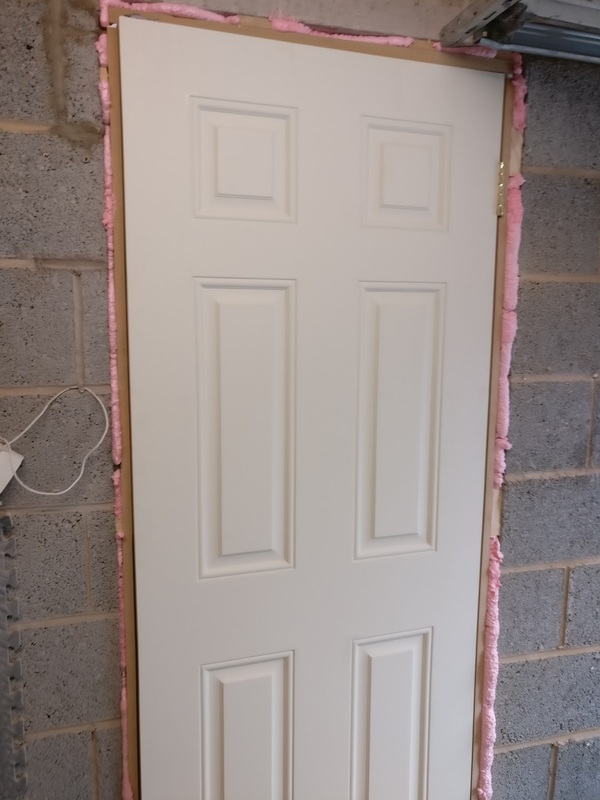 Door to garage complete with 60 Min fire rated door, casings and self closing unit. Even the hinges are fire rated! 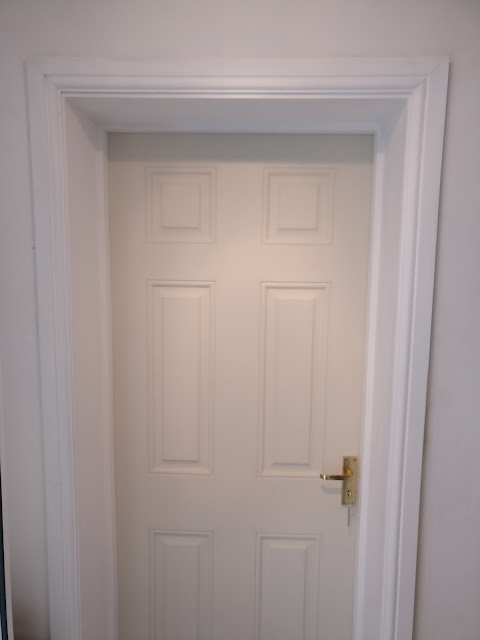 Please feel free to contact me via the form at the top of the page which comes straight through to my emails or text / phone for any quotes or advise.